The State Fair of Texas is known for many things, from Big Tex to Fletcher's Corny Dogs, to fried butter and fried brisket. One thing that the fair is not well known for, but is slowly trickling its way into the fair, is local craft beer (as evidenced by the picture above). 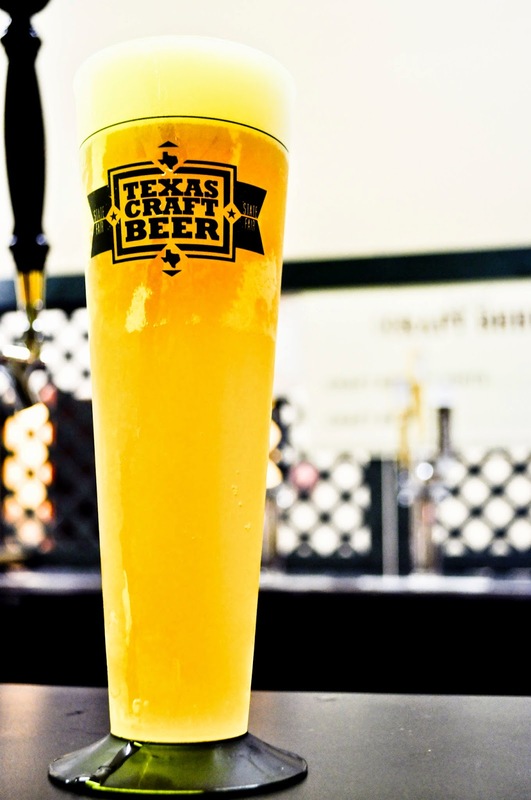 It's not as easy as going up to any of the hundreds of food stands where Miller/Bud/Coors products rule the roost, but with a little effort you can drink some quality beer at the State Fair of Texas. Tip: The vendors at the State Fair of Texas take coupons, not cash. The local craft beer runs around 15 coupons. 20 coupons costs $10, so a pint of beer will run around $7. Not too bad really, considering some so called 'gastropubs' in Dallas charge the same. I would recommend parking at or around Gate 11. At this point, you will be close to a few craft beer spots to hit up. This year, the fair went even further than having a local craft beer area and decided to brew its own with the help of Community Beer Company. The concept and execution was great. The Funnel Cake Ale is a summer ale brewed with English malts to give it a bread like character and aged over vanilla beans. The beer itself is not too sweet. In fact, it's quite dry, and the addition of a powdered sugar rim actually helps balance the beer out quite nicely. Well done Community! 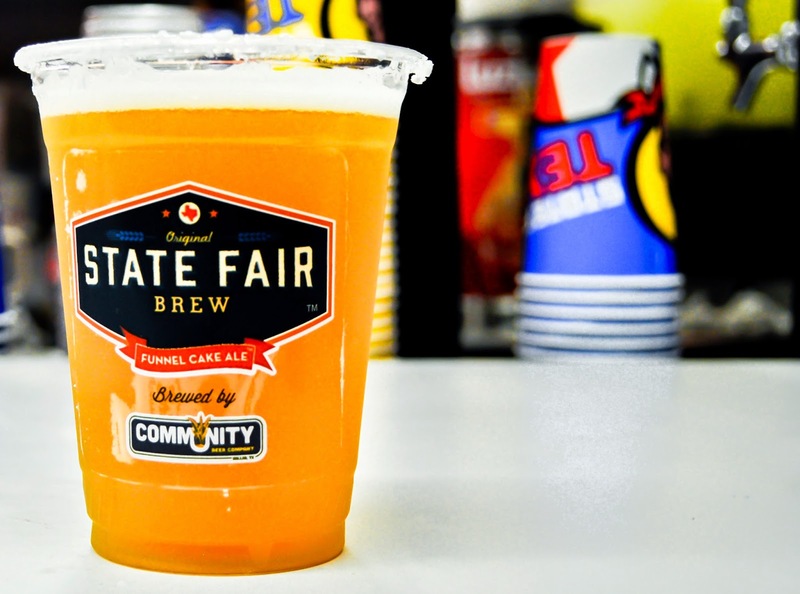 You can find the State Fair Beer around Gate 11 where the funnel cakes are sold. Okay, on the map you'll find the Texas Wine Garden but over here there is another Oasis, the Local Craft Beers biergarten as well. Here you will find many local favorites like Deep Ellum, Rabbit Hole, Lakewood, Franconia and Four Corners. You also get to keep a large plastic pilsner style Texas Craft Beer Cup from here. There's a German biergarten around the line of famous fried foods (near the Chevy Main Stage). I didn't venture in there, but it looked like Paulaner and Spaten were a couple you could get. There are random food stands in the entire State Fair where you can find the likes of Real Ale Fireman's 4 (near Big Tex for one) and Shiner Bock as well. I believe these will run you around 12 coupons. I never ventured into the large Food Court, but I'm sure you can find some in there as well. 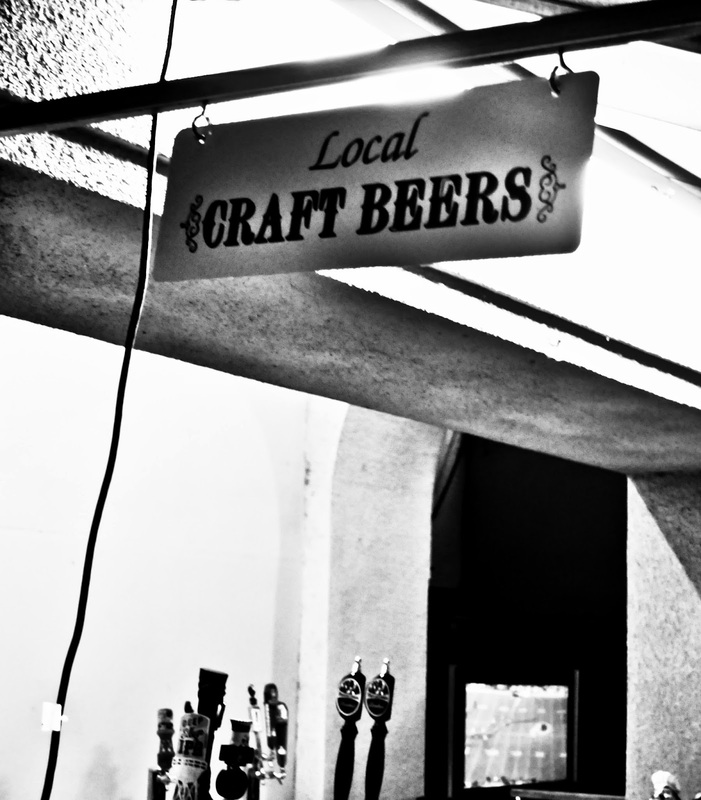 Let us know if you find more areas with local craft beer. Cheers! 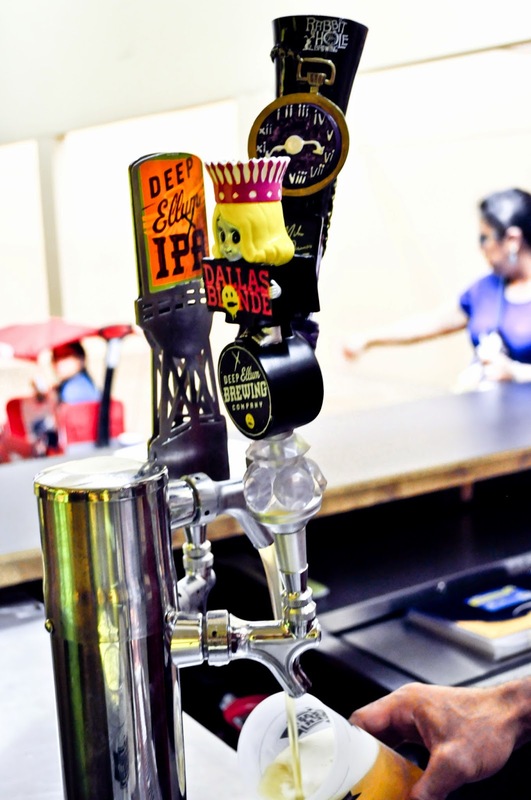 For more information on the Dallas beer scene, check us out on Facebook and Twitter.